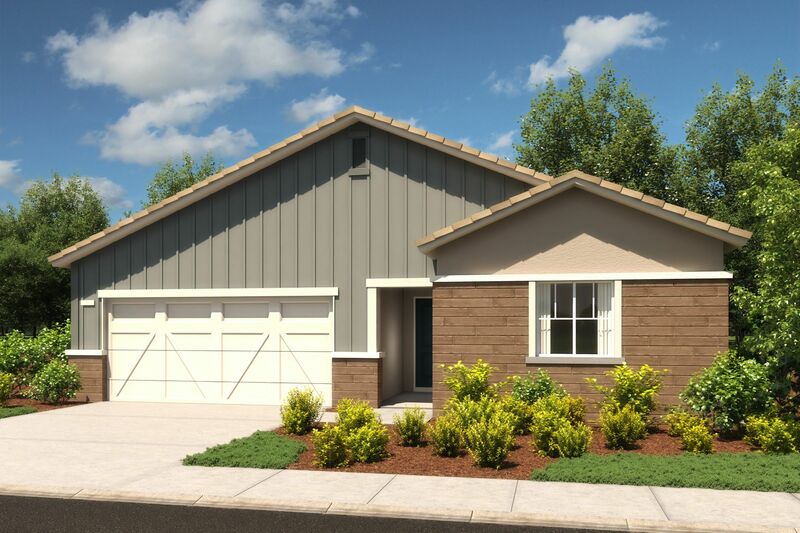 Murieta Gardens in Rancho Murieta, CA offers 4 unique single-story home designs up to 2,349 sq. ft. and up to four bedrooms. Live a relaxed lifestyle close to downtown Rancho Murieta with great schools nearby.